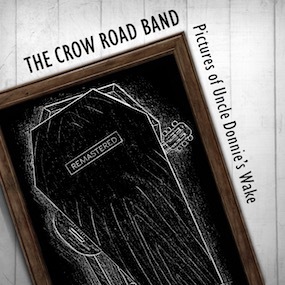 Pictures of Uncle Donnie's Wake is a poignant Celtic musical tale presented by The Crow Road Band. 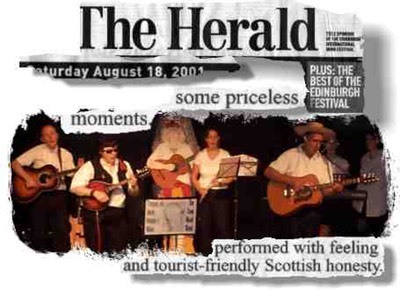 Each song is a picture of a small scene which took place after Uncle Donnie's funeral. Uncle Donnie's wake takes place close to the millennium and reflects the unique time in Scottish history. 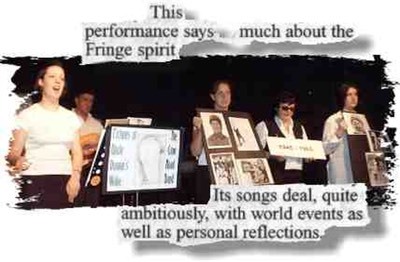 The songs cover many emotions: personal loss, love, cultural pride, political scepticism and hope for the future. The songs from the original CD album have be remixed and have had new instrumentation and vocals added. The album has been remastered by Josh Clark at Get Real Audio and is now available from all major online sources (iTunes, Amazon, Spotify, etc.). You can listen to a selection of the original songs on Soundcloud.